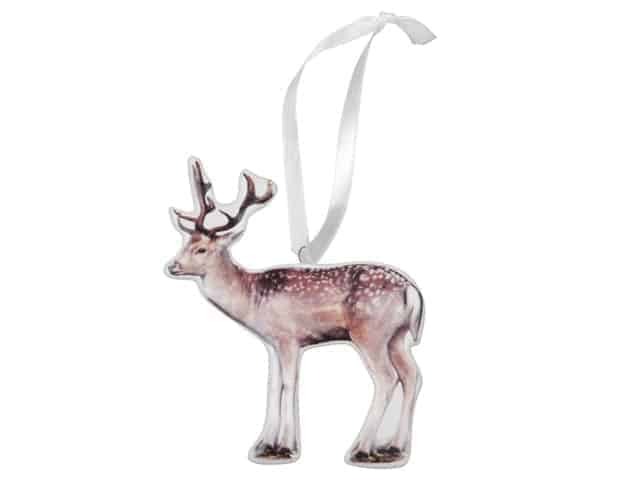 This beautiful Reindeer Christmas Tree Ornament will give a very Scandinavian vibe to your Christmas styling. 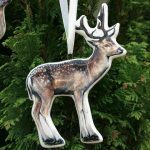 Quality made from ceramic with a fine hanging strap, these would make a beautiful feature hanging from a wooden branch or add character to your Christmas tree. 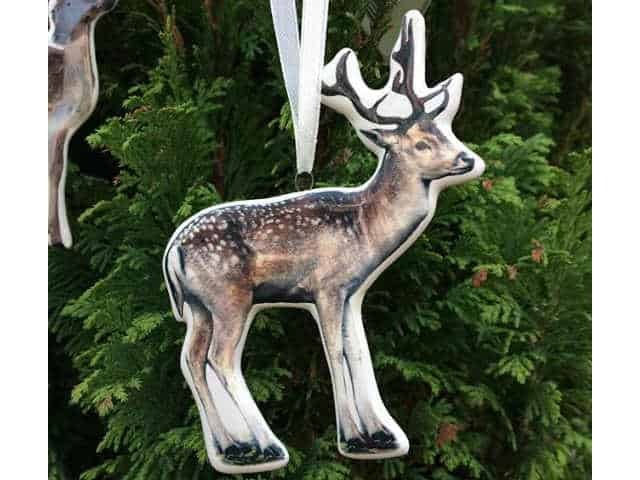 Mix and match with the Young Deer and Squirrel designs.